Your caring family dentist in Woonona welcomes you. The warm, friendly Woonona Dental team is ready to welcome you! When you schedule your visit, please let us know what your concern is, and we will book you for the appropriate appointment. Some people contact us for a simple checkup and clean, while others want a specific cosmetic issue addressed. If you have seen another dentist previously and have relevant records, we may request this information. When you arrive, you’ll immediately meet with one of our dentists to discuss what’s brought you in and what you’re seeking to achieve. We’ll have a look at your oral health and assess your needs, completing treatment as appropriate or booking you for future visits. If you have experienced dental anxiety before, we encourage you to talk to us about it. Or, you may feel apprehensive about a particular aspect of a procedure. 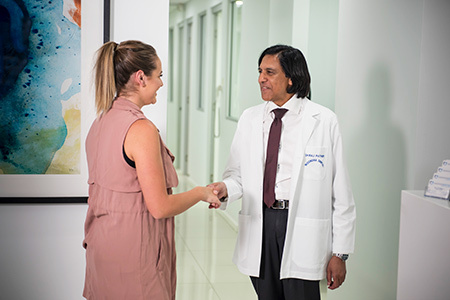 We put our patients at ease with our gentle manner, making sure that you feel comfortable before proceeding. A general anaesthetic is available for surgery. Get the immediate attention you need with a same-day appointment. Contact us today to book your time!